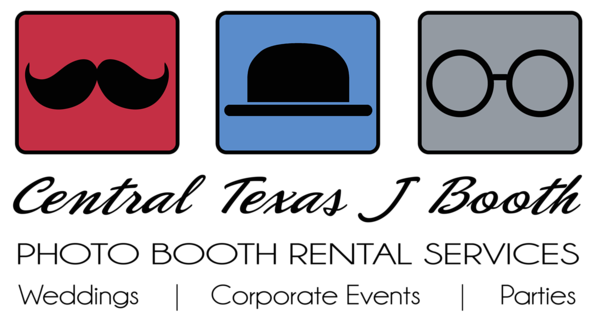 We had our CTJB flagship photobooth set up at the Hilton in College Station, TX. We are based out of the Austin are, but cover the entire hill country area. We have a limited number of booths we can get out on holidays, New Years Eve is no exception... Meghan and Ryan were one of the two lucky couples who booked us far enough in advance. Had a ton of fun with the guests at this Central Texas wedding. We really focus our efforts on professional quality, so we are perfect for weddings. 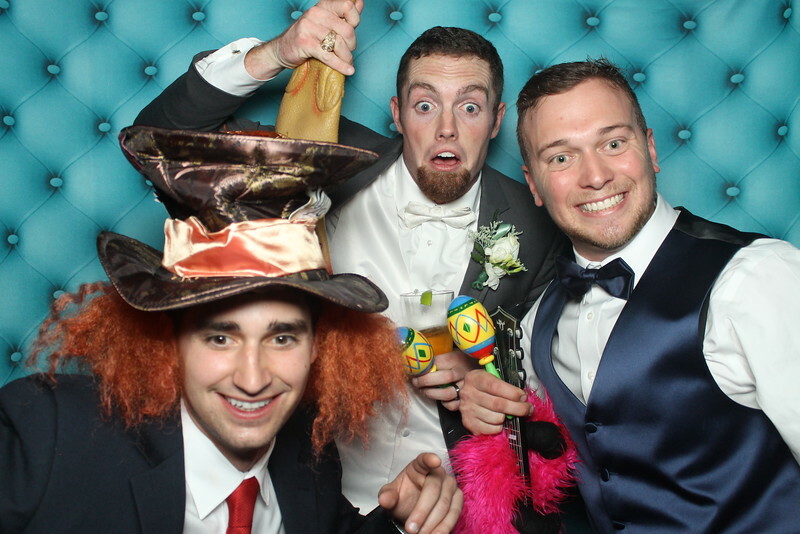 Groom and a couple of the boys in our flagship photo booth. 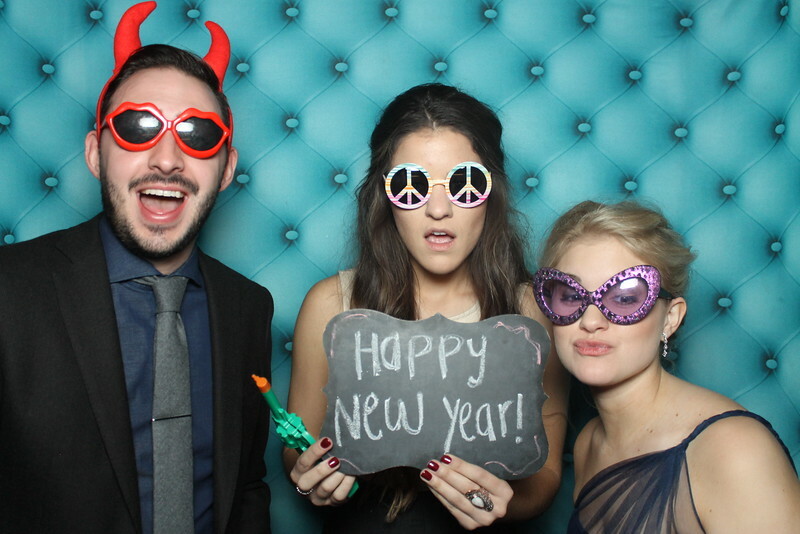 This was a new years eve wedding in College Station, Texas out at the Hilton. Quality matters a lot and we are grateful Meghan and Ryan agree and had us at their 2015 NYE wedding out in College Station, Texas. 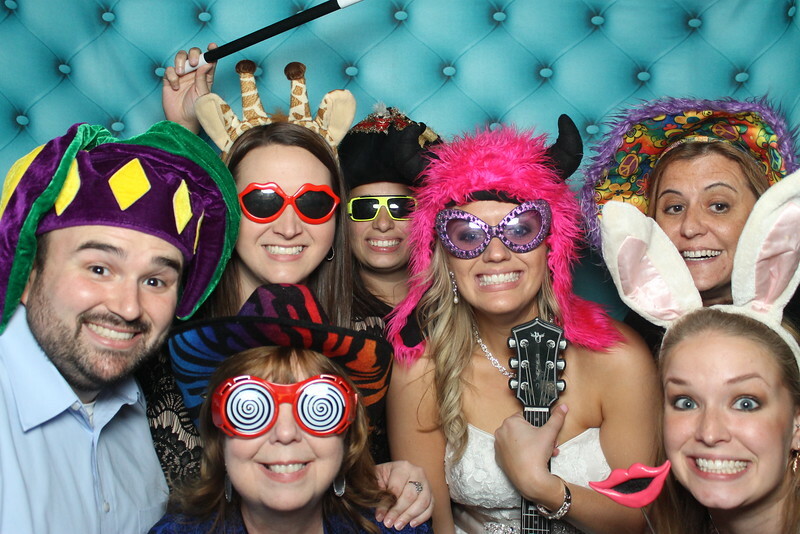 All photo booths are fun, but few offer the high level service, professionalism, and quality we deliver to all of our events.